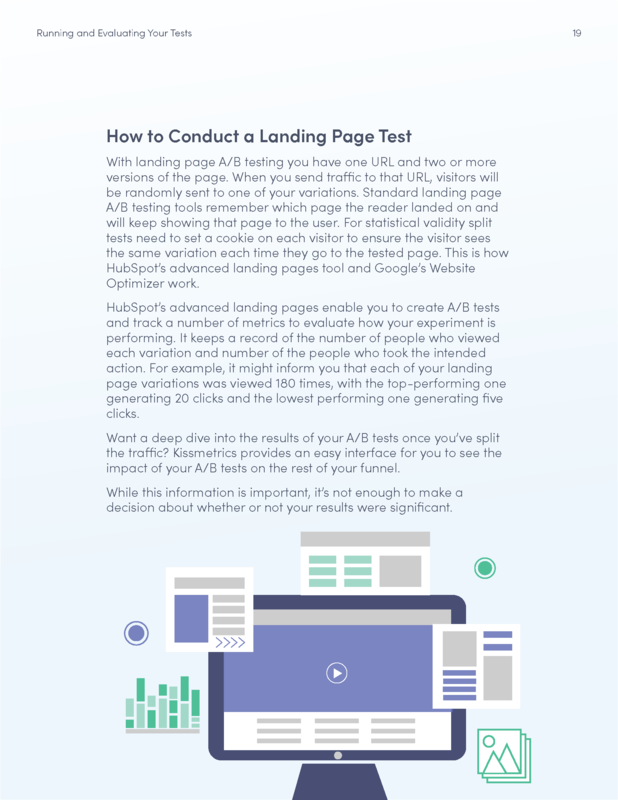 Start testing how to increase your email, landing page and CTA conversion rates today! 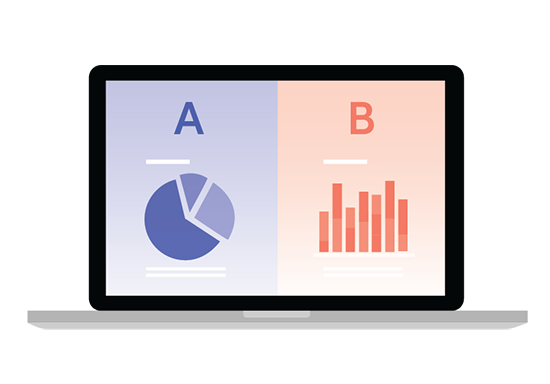 Running A/B tests in your marketing initiatives is a great way to learn how to drive more traffic to your website and generate more leads from the visits you’re getting. Just a few small tweaks to a landing page, email, or call-to-action can significantly affect the number of leads your company attracts. 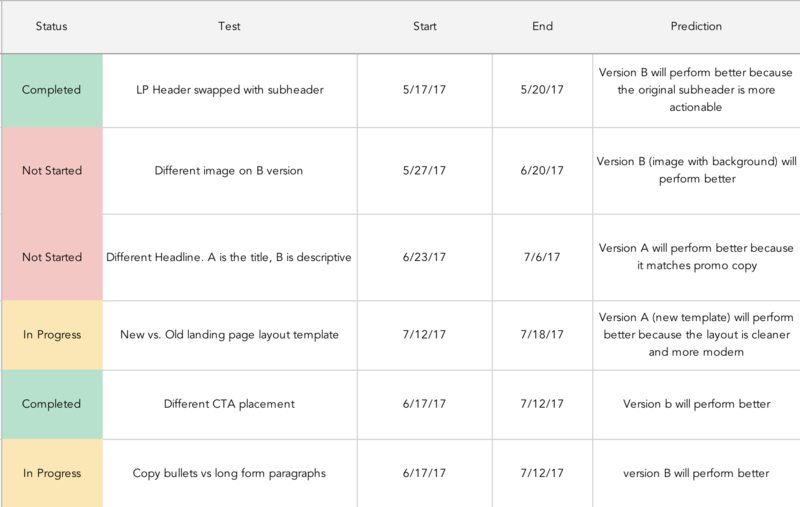 Too often, though, marketers and web developers don’t understand the theory and process behind effective A/B testing. 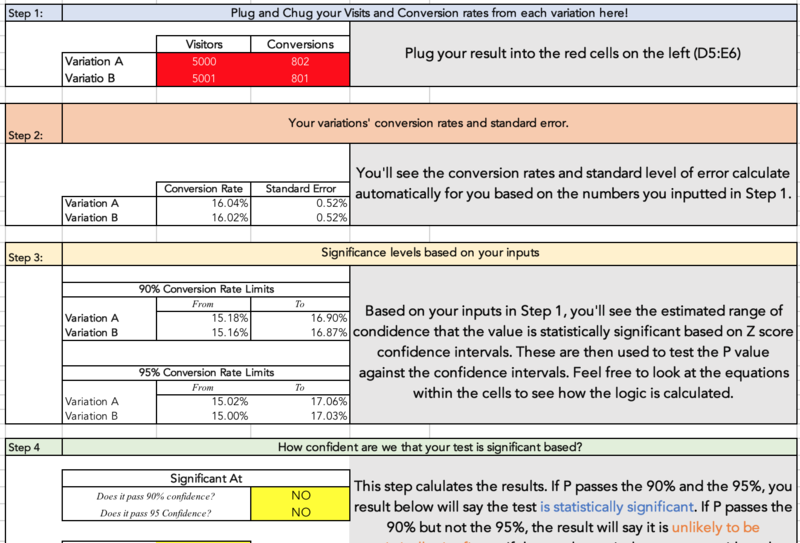 It may sound easy, but A/B testing is all about optimizing your variables, finding significant results, and tracking those results to improve your conversion rates over time. 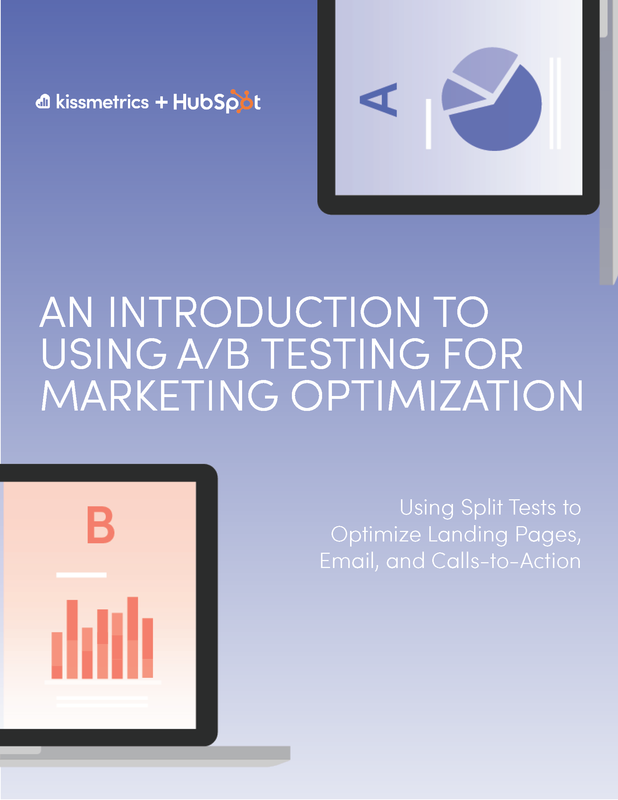 Kissmetrics and HubSpot brought together some of our most effective resources and created a complete A/B testing kit for marketers. 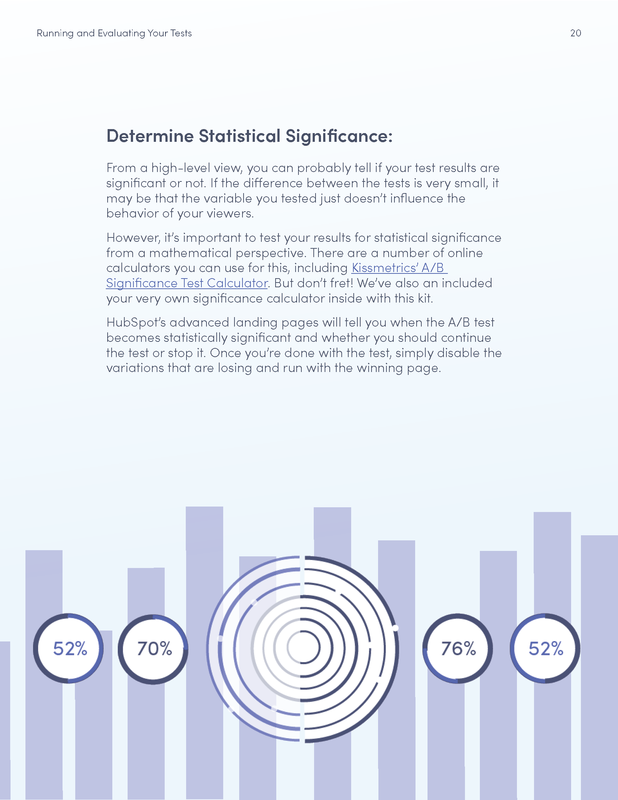 Inside, you’ll find an introductory guide to A/B testing, an easy-to-use significance calculator, and a template to help you track your results overtime. By supplying your contact information, you authorize HubSpot and Kissmetrics to contact you with more content and/or information about each of its services. You further authorize HubSpot to pass your information to Kissmetrics for these purposes.